I have to be honest with you all and admit that I don’t have much of a sweet tooth. I prefer salty snacks over chocolate any day, but a bag of chips isn’t very fitting for easter! 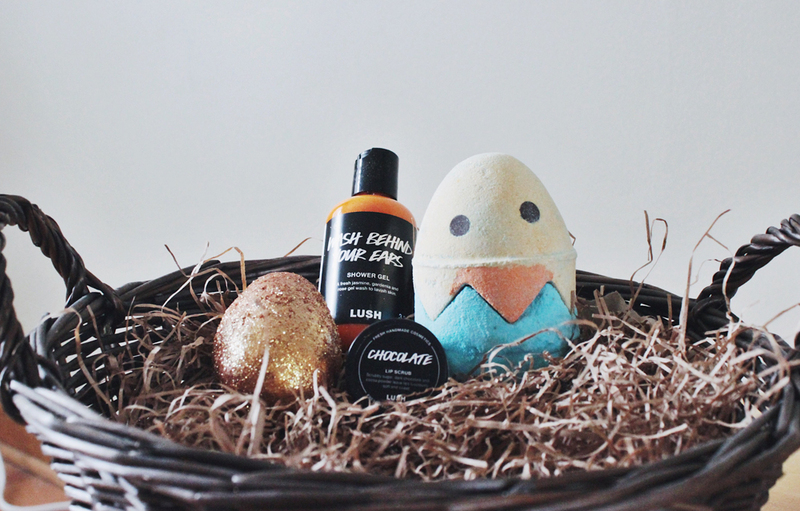 That being said, a few Lush bath bombs, body wash and some lip scrub are all things that I will enjoy far more than a chocolate easter egg!